POLICE are appealing for witnesses after a man was seriously injured when he was struck by a bus in Huddersfield. 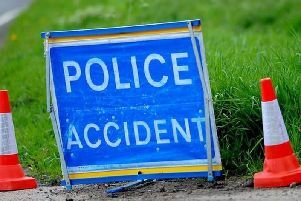 The pedestrian suffered serious injuries and was taken to Leeds General Infirmary for treatment. Anyone with any information or anyone who witnessed the collision is asked to contact the police via 101 quoting log number 613 of 22/6.